Texas Hill Country 1-Story Home on 1.16 Acre Lot! Open Floor Plan with Stone Fireplace, Art Niches, Built-In Shelving, Tile Flooring in All Living Areas. Gorgeous Custom Kitchen Cabinets with Granite Counters, Gas Cooking, large Island & Breakfast Bar, Study has Built In Book Case , Master Bedroom Features a Luxurious Bathroom, Large Closet with Shelving, and attached Sitting Room or can be used as Exercise Room, Circular Drive, & Over-Sized 3 Car Garage! Relax on the Covered Patio with Custom Bar and Gasââââââââââââââââââââââââ Fireplace! Courtesy of RE/MAX PREFERRED, REALTORS. Please, send me more information on this property: MLS# 363408 – $499,999 – 546 Rebecca Creek, Canyon Lake, TX 78133. 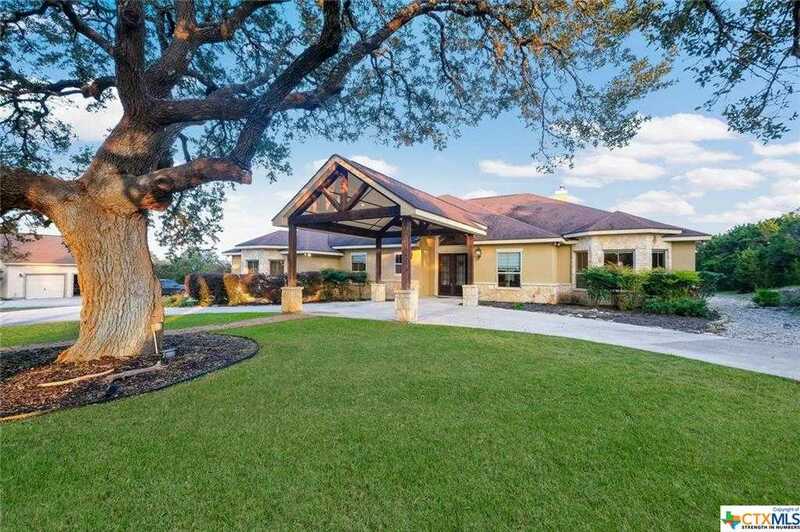 I would like to schedule a showing appointment for this property: MLS# 363408 – $499,999 – 546 Rebecca Creek, Canyon Lake, TX 78133.